LANSING, Mich. - Dec. 12, 2018 - PRLog -- Michigan Trails commends the actions of the Senate Outdoor Recreation and Tourism Committee today in passing Senate Bills 1258 and 1259 to amend the Recreation Passport program and advance new funding levels for state and local parks and trails. "We applaud this move by Senator Hansen and senate committee leadership to pass this important recreation-based legislation. Implementing the originally intended version of the Recreation Passport will mean millions more dollars for funding of local parks and trails," said Bob Wilson, Executive Director of Michigan Trails and Greenways Alliance. Senate Bills 1258 and 1259 will amend the state's successful Recreation Passport program to provide significantly more funding for state and local parks and trails as its creators intended. Residents familiar with this 8-year old program to provide easy access to our parks and trails can now simply fill out their annual motor vehicle registration forms with the $11 Recreation Passport fee automatically assessed at the time of registration. Residents can still elect to not accept the added fee. The bills also increase the amount of the Recreation Passport dedicated to local recreation grants from 10% to 15% of the collected revenue, thus providing significant new levels of funding for local trails and parks. Both key recreation-funding bills will now move to the Senate floor for consideration. 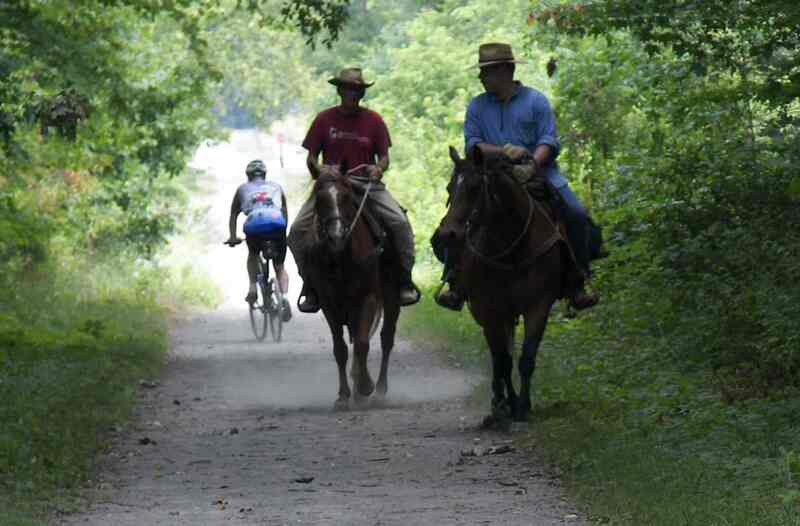 Michigan Trails and Greenways Alliance urges all trail and park users to contact their state senator and representative and voice your support for this important legislation. To contact your legislator, visit https://michigantrails.org/getinvolved/. The Michigan Trails and Greenways Alliance is the statewide voice for nonmotorized trail users, helping people build, connect and promote trails for a healthier and more prosperous Michigan.